Home Beauty Why MAKEUP BLENDERS Are A Must Have These Days! Why MAKEUP BLENDERS Are A Must Have These Days! 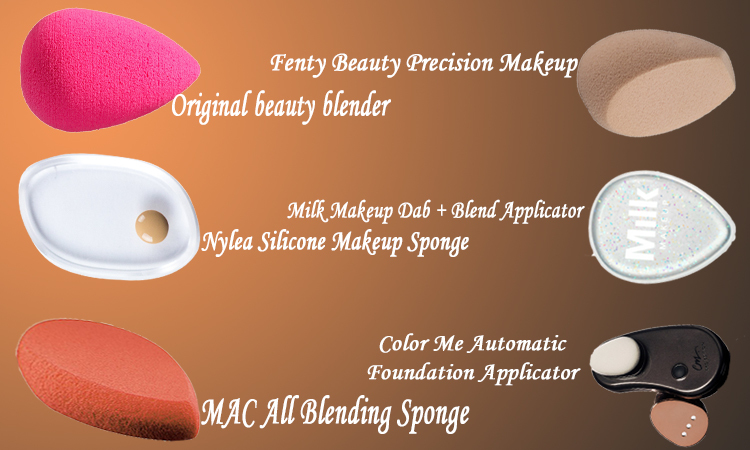 Invented by makeup artist Rea Ann Silva, the makeup blender sponge ensures even and natural coverage of makeup on your skin. You can use a makeup blender to apply foundation, cream blush, tinted moisturizer, and other makeup products for a smooth and flawless application. You can also use a blender for applying moisturizer, sunscreen etc. if you know the right technique to use the blender you can get stunning results with your makeup. Makeup blender sponge uses many techniques. It allows you to hide some shortcomings, helps emphasize winning facial features and can also adjust the shape of facial features. So if you want to look your best then makeup blender is for you. A professional is best to use a makeup blender, however with the many online videos and courses you can master the art of using a makeup blender for a professional celebrity style look. A makeup blender gives the most seamless finish to your makeup. These are better than the makeup brushes and can be used easily. All you have to do is dampen it under the tap and then use it with the desired beauty product you want to apply. Different types of blenders for different requirements. 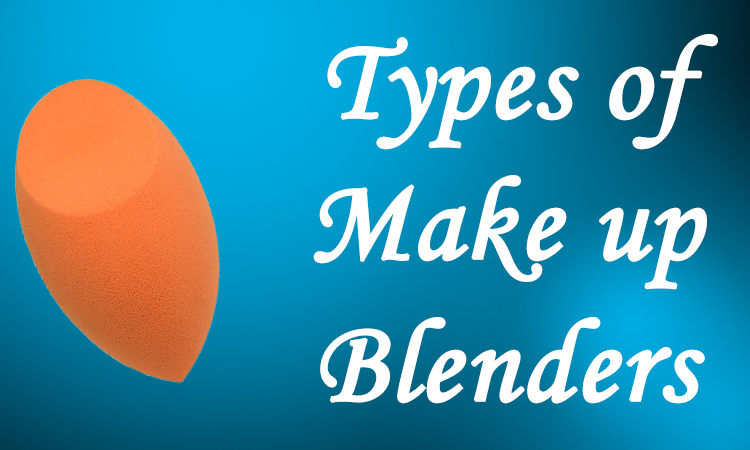 These makeup blenders are very versatile to use. They have a unique design, are extremely flexible. They usually expand to twice its size when wet, the pointed ends reach even the hardest to reach areas giving an air-brushed finish. These makeup blenders are dense and yet lightweight. 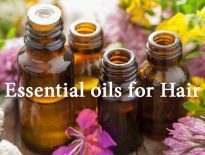 These are usually latex-free, non-allergenic, and odor-free. They are a great buy and a must have makeup accessory especially if you want flawless looking skin. They are a great buy and a must have makeup accessory especially if you want flawless looking skin.